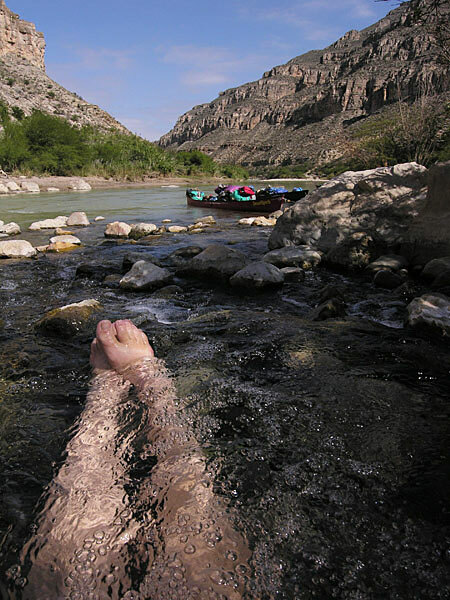 Experience the Rio Grande Wild and Scenic River in the Big Bend area of Texas. 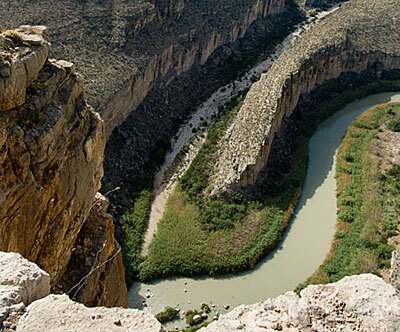 This reach of the Rio Grande is a part of the Wild and Scenic River, established in 1978 and administered by Big Bend National Park. 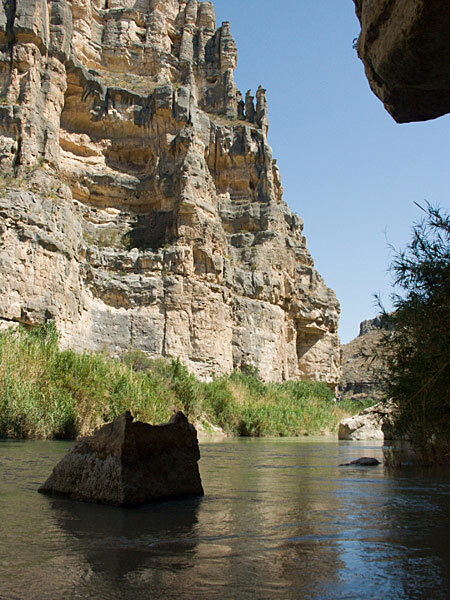 The Lower Canyons trip is just over 83 miles of some of the most spectacular desert and canyon country of the Chihuahuan Desert and is one of the least-run sections of the Rio Grande in the Big Bend. 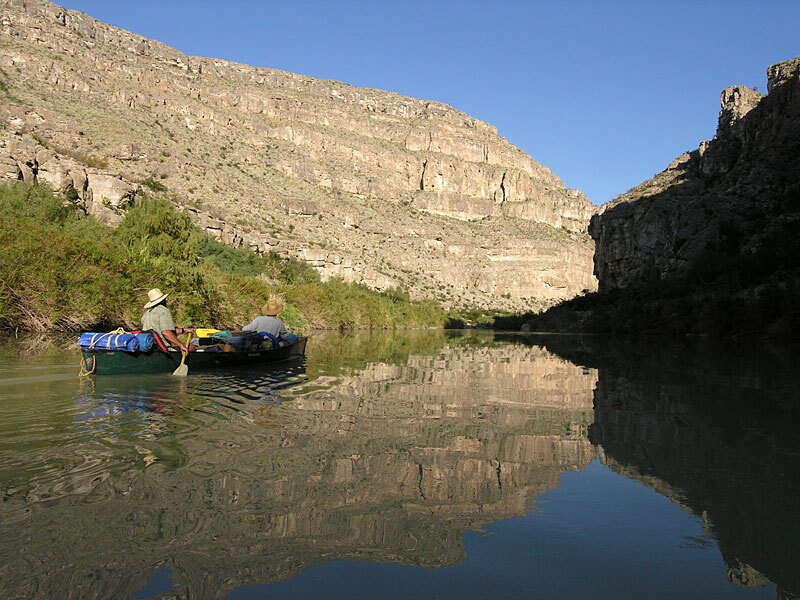 The Lower Canyons of the Rio Grande is one of our favorite river trips anywhere. 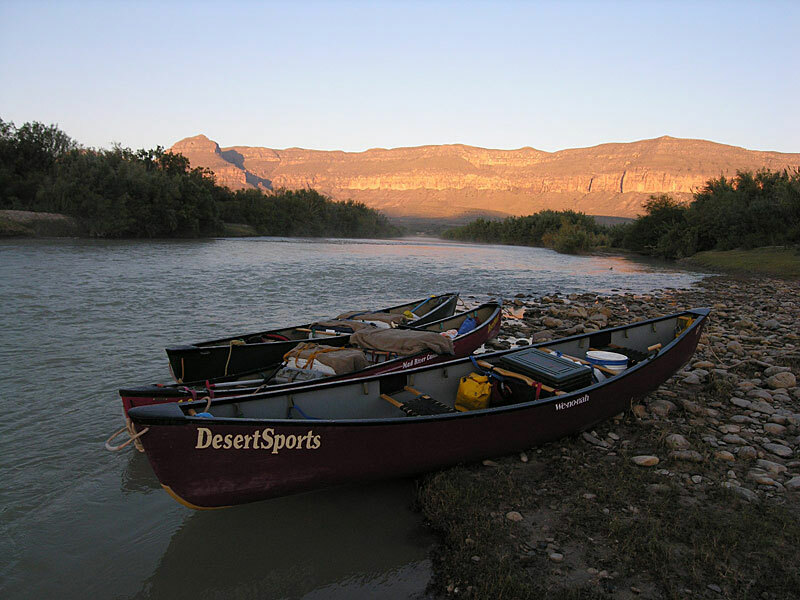 The guide staff of Desert Sports has dedicated themselves to getting to know this portion of the Rio Grande. 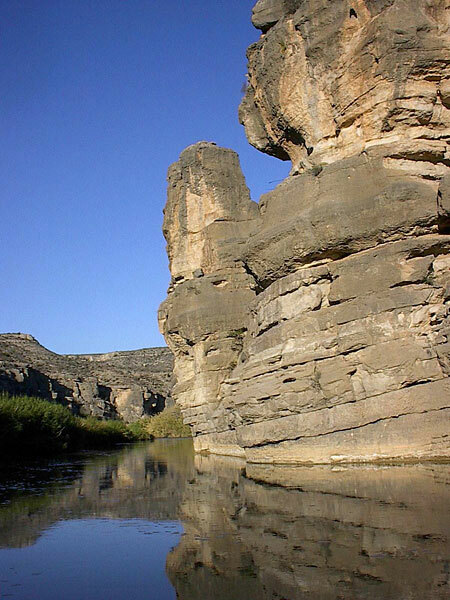 We have some of the most knowledgeable and experienced guides in the Big Bend Area with a special, personal interest in sharing the outstandingly remarkable values of this stretch of the river. The shortest trip we offer on this reach of the river is 7 days. We recommend stretching this trip to 8-10 days, especially if you want time to explore and visit some of the more remarkable hikes and vistas along the way. 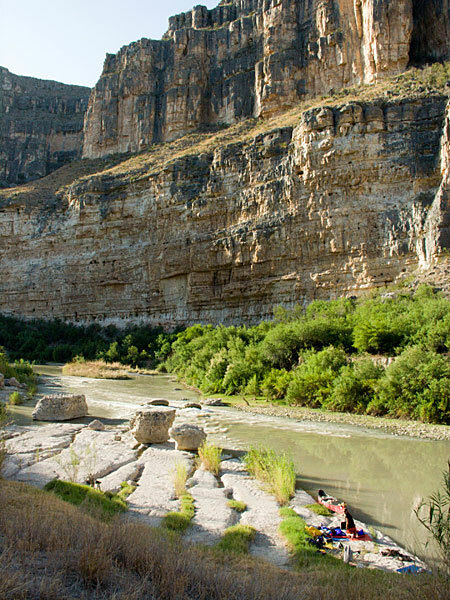 Our 12-day version of this tour allows ample time to slow down to the proper pace and really get to know this special corner of the Big Bend. All trips start with a rendezvous at Desert Sports unless otherwise noted or arranged. Itineraries are subject to change due to weather, road conditions and campsite availability. 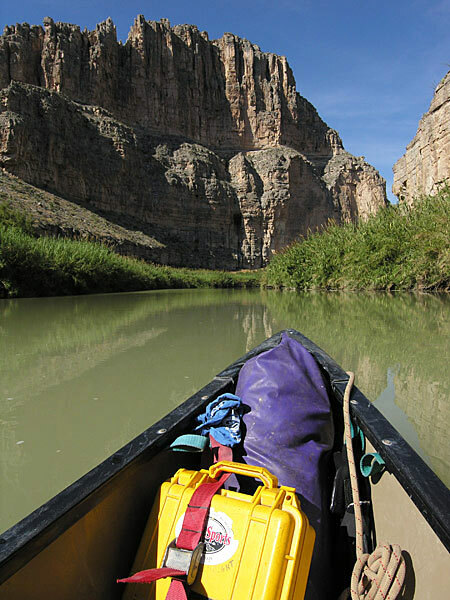 This is the classic Lower Canyons trip, a true wilderness experience for 7-10 days. 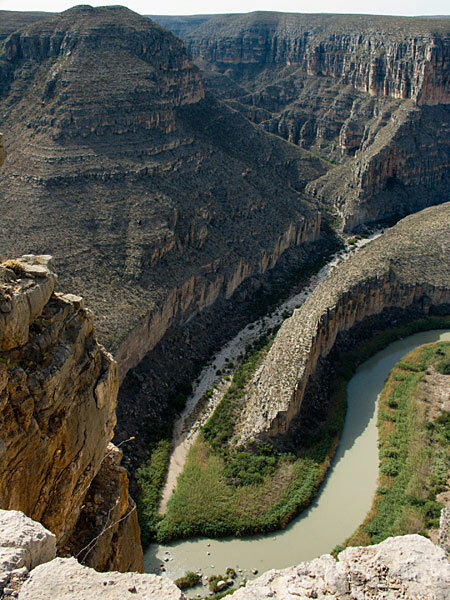 You’ll have the opportunity to hike side canyons and trails for stunning vistas of incomparable beauty. 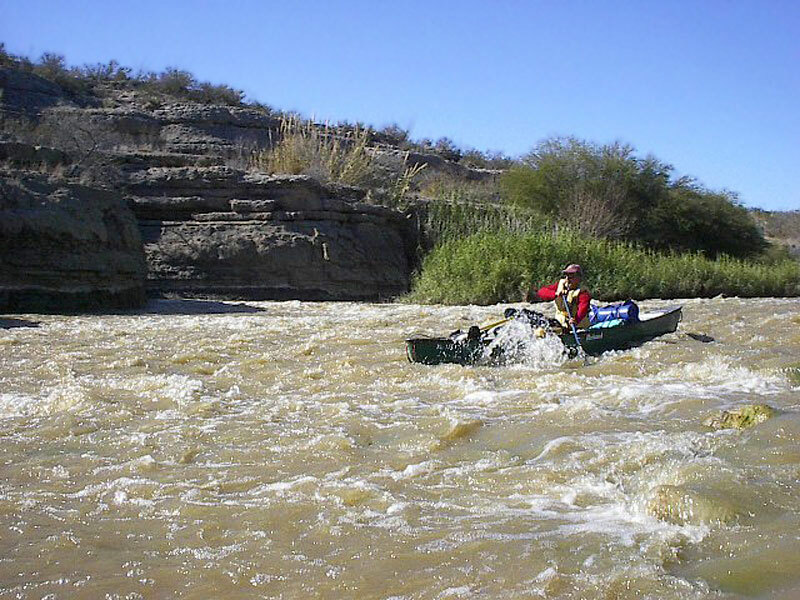 The scattering of class II-IV rapids provides an excellent arena for improving your canoeing skills. Relax each evening at one of the many fabulous campsites. 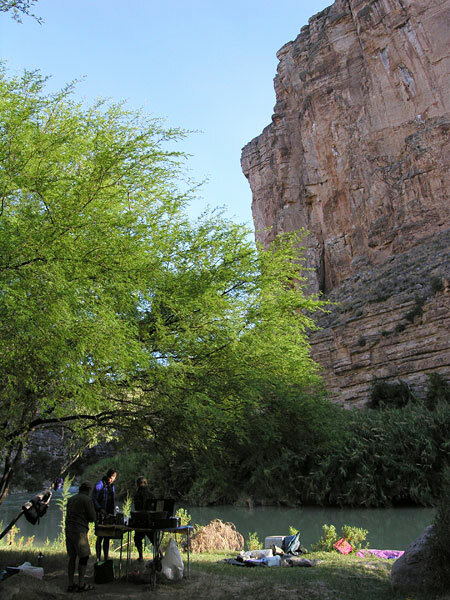 Our “deluxe” 12-day trip allows ample time for side canyon exploration and layover days. 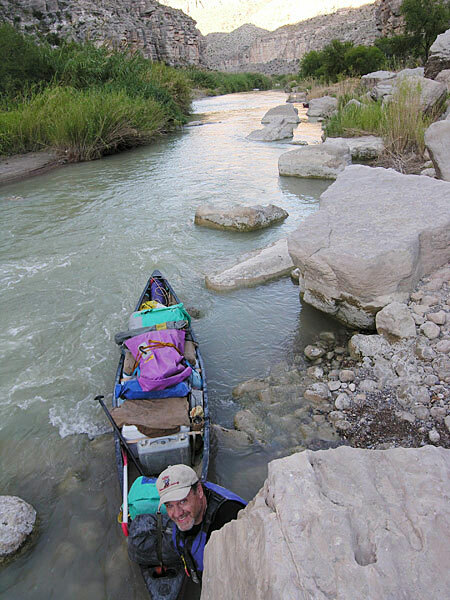 A beautiful, relaxing raft trip when the river is up and one of our favorite canoe trips in the southwest at most water levels. You’ll be able to exchange your everyday routine for the endless rhythm of the flowing river. 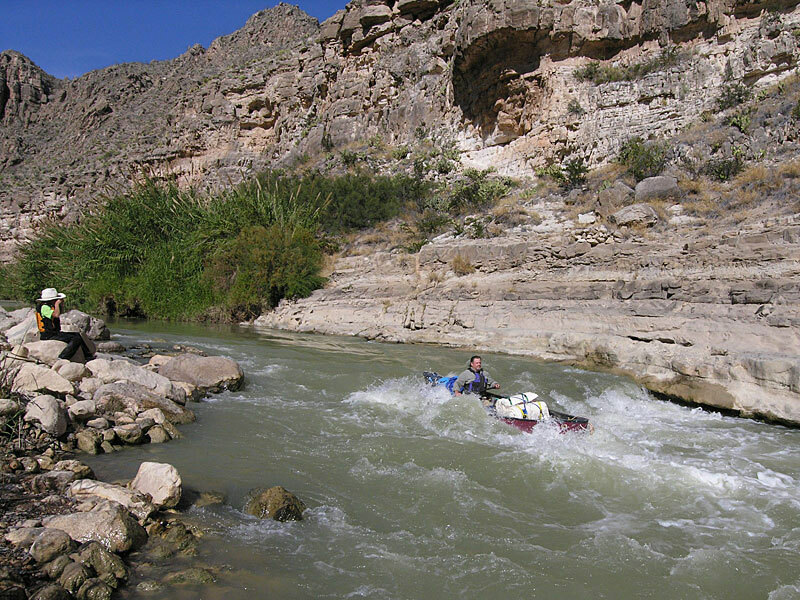 You’ll know Asa Jones’s water works, Hot Springs Rapids and the hike to Burro Bluff. You can call yourself a true Rio Grande river rat. A once-in-a-lifetime experience, this is our river guides’ favorite trip. Groups of 8 or more receive 10% off prices shown for 4 or more. Sunny. Winds will be from the north 10-30 mph.